My first post for this week. It is a review of a biography on Hemingway's first years in Paris. I'm reviewing The Paris Journal and giving away a copy (worldwide!). Happy Bastille Day! Happy Bastille Day, everyone... It's a very French way to start off our week! I'm looking forward to reading all of the posts this week. 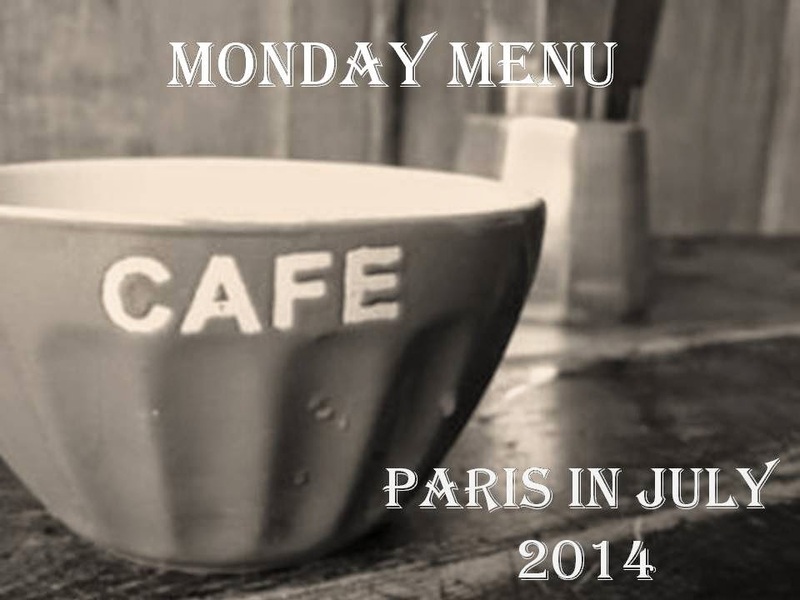 I'm in for this week with a look at "Paris Letters" by Janice MacLeod. AND, I can't wait to catch up on the past two weeks of PIJ! It was fun reading all your past posts. I have been watching the Tour de France every morning, live, and I feel like I am traveling in France in July. I went to Paris last May but because we have so many events in connection with the 150th anniversary of the Civil War here in Georgia I don’t think I’ll be able to talk about my trip to Paris until August. Today though because of the 14 Juillet I wrote a post on the Marseillaise, our national anthem, and its history – you may enjoy reading it. Just posted my review of Alain de Botton's How Proust Can Change Your Life. Again, thanks for hosting and I look forward to visiting others' posts. I wrote about the Taste of the Marais tour I took last week! Just posted some news from Janet Flannet 1931-32, including an article on Georges Simenon. Something to think about when you next read a book by him! Thanks to all for wonderful posts. thanks for the lovely posts and linky to connect us ! Happy Bastille Day! This week I visited the Louvre Abu Dhabi exhibition at the 'Louvre Paris'. When I don't have time to read, I listen to some Rick Steves' interviews on my iPhone with the Rick Steves Audio Europe. Also, this weekend, my novel I See London I See France is on sale for 99 cents.